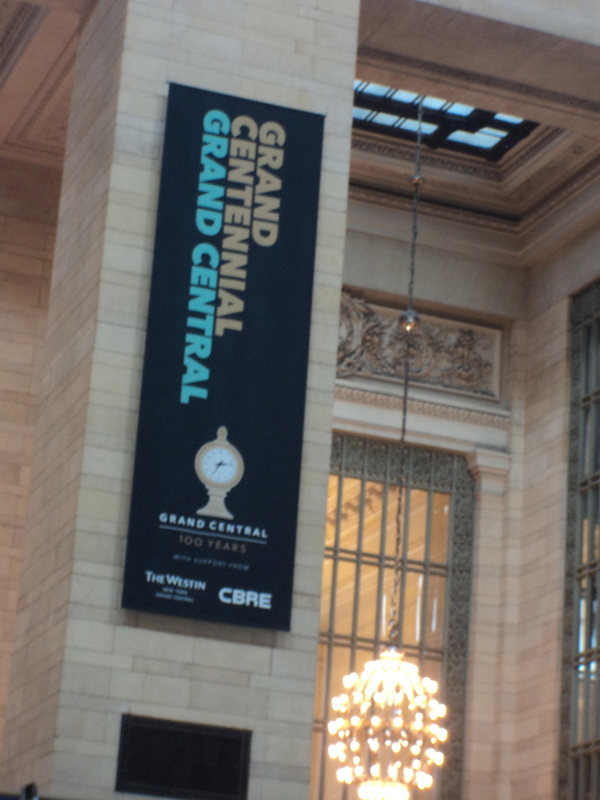 FREE Grand Central Station Tour! 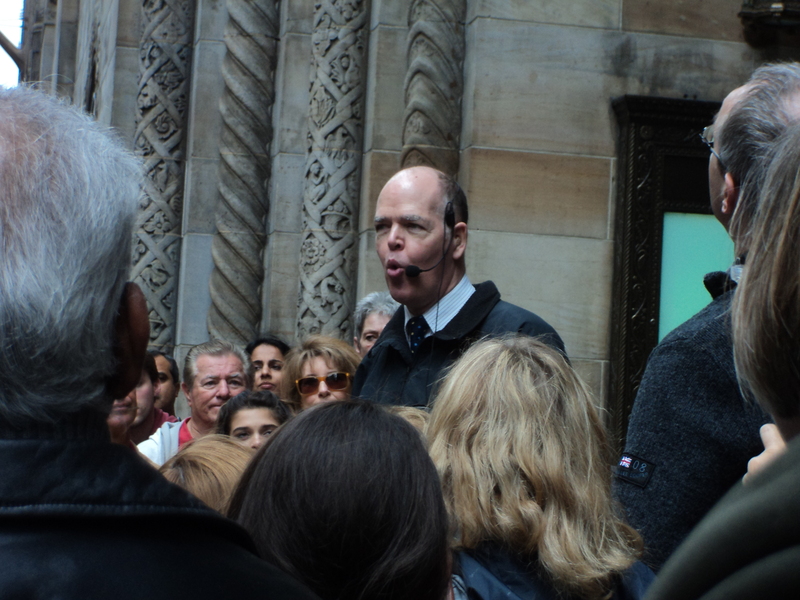 Every Friday at 12:30, visitors gather to experience Justin Ferate’s free walking tour through Grand Central and the surrounding neighborhood. Domestic and international visitors, as well as local New Yorkers looking to learn about the neighborhood, will enjoy this walking tour. Mr. Ferate’s enthusiasm and energy are as engaging as his knowledge about New York City. 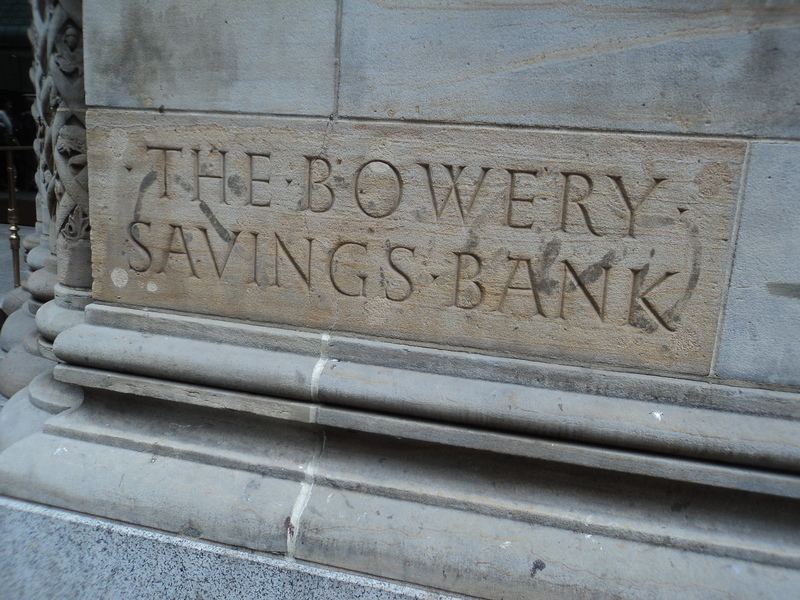 The tour features the Lincoln Building, as well as Grand Central Terminal. (Did you know that the statue of Lincoln inside the Lincoln Building is the original statue upon which the eponymous memorial in Washington, D.C. is based?) Primarily focused on history and architecture, Ferate does an excellent job setting the scene for the creation, evolution and eventual restoration of Grand Central Terminal. 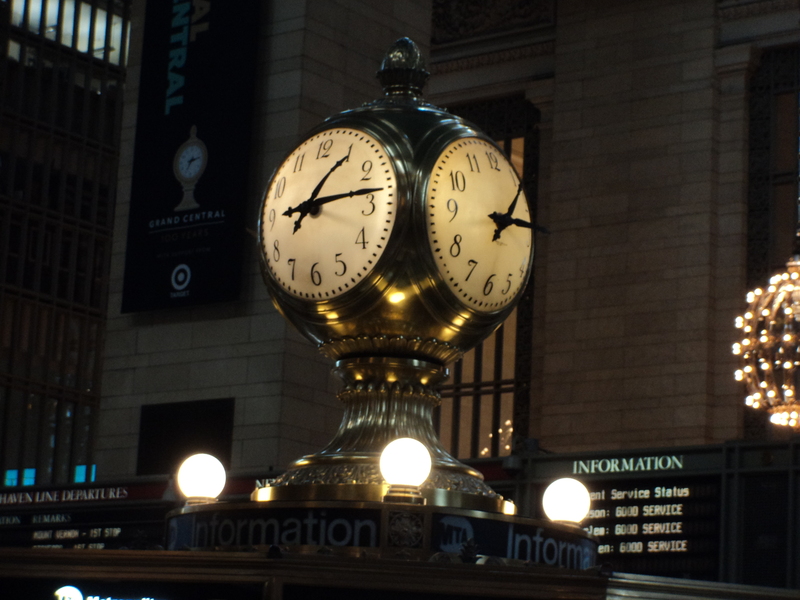 Grand Central Terminal is one of New York City’s greatest architectural gems. Five to six million commuters pass through Grand Central daily, and while the amazing design might go largely unappreciated, many of the details make this volume of traffic possible. Mr. Ferate points out that the length of tiles throughout the terminal relate directly to the size of human arms, legs, and hands, making it easy for people to move throughout the area without collisions or other mishaps. He also reveals how impressive the restoration of the ceiling in Grand Central was by pointing out a spot left unrestored and is still black from pre-restoration cigarette smoke in Grand Central. Participants on the tour will also get a chance to discover the famous “whisper gallery” outside of the Oyster Bar, and Mr. Ferate takes participants by the hand and leads them to opposite corners to try it out themselves. 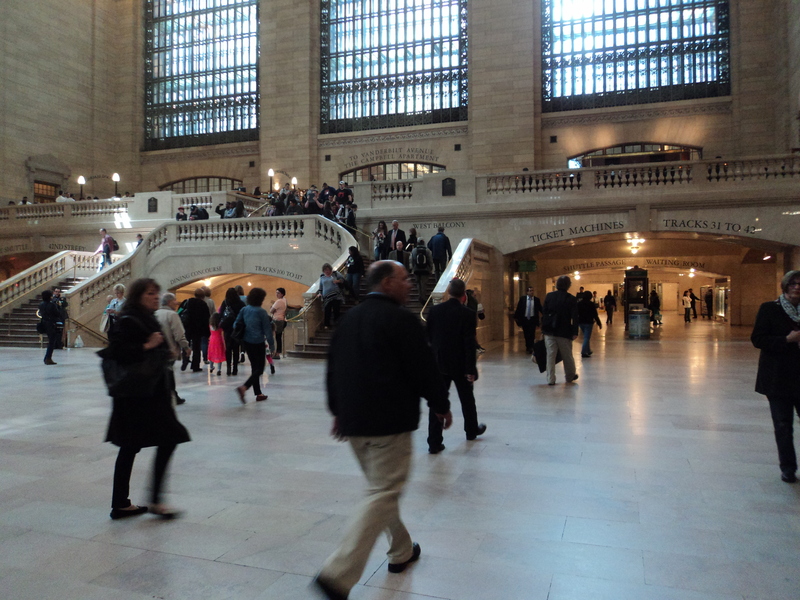 Justin Ferate does an outstanding job depicting the history of Grand Central, dispelling myths and misconceptions, and makes this educational tour fun and engaging. This entry was posted in art work, books, interesting ideas, photography, travel and tagged Manhattan, Shopping, travel. Bookmark the permalink. ← The Red Sox Lamp!